Raglan, Thursday, 14 March 2019. The countdown has begun until Easter’s Raglan Arts Weekend, and next week sees the opening of the Preview Exhibition and 300 x 300 show at the Old School Arts Centre. 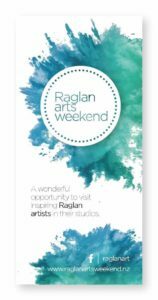 Art fans, both local and visiting, will be able to get a sneak peek into what’s on offer at the Raglan Arts Weekend, with all 37 registered artists displaying two of their works for sale. One of these works is a one-off, 300 x 300mm artwork created especially for this year’s event and the other is a showcase piece of the artist’s choice. Both tend to reflect the diversity of skills of that particular artist, and the Weekend as a whole. 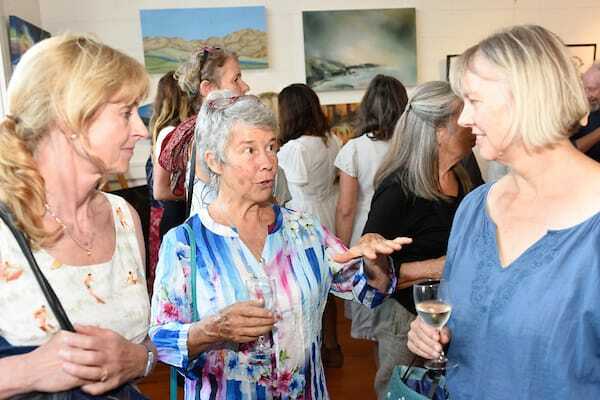 “What makes the Preview Exhibition really special is that you can pick up an exclusive piece from a favourite artist for $200, but there’s only one per artist and so you really have to be on the ball,” says Nicky, co-ordinator of the Raglan Arts Weekend. It’s not only about buying art: visitors will be able to discover new talent with the 13 new artists who have signed up this year. They will also be able to catch up with established favourites and see what they’ve been up to, as well as plan who they want to visit over the Arts Weekend. The Preview Exhibition will run from 22nd March until 22nd April 2019 from 10am until 3pm at the Old School Arts Centre. 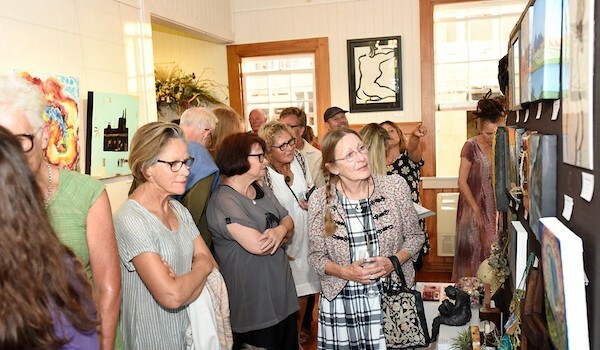 The Arts Weekend will be held over Easter this year from 20th to 22nd April, with artists exhibiting from their home studios and at the Raglan Old School Arts Centre. Follow the Raglan Arts Weekend on facebook.com/raglanart or visit www.raglanartsweekend.nz for more info. Office & Gallery 10am to 2pm Monday to Friday.